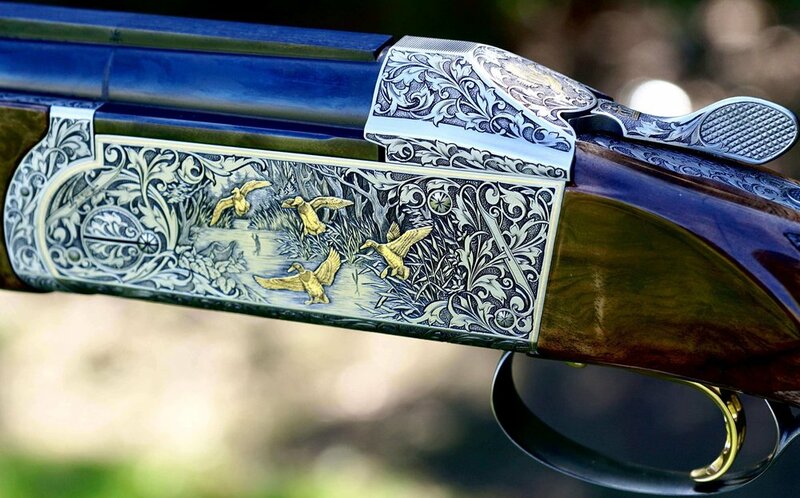 Krieghoff New Zealand is a division of Craftsman Sports. Craftsman Sports is the authorised agent and distributor of Krieghoff Sporting Shotguns and Hunting Guns in New Zealand. This site is dedicated to Krieghoff firearms and information about Krieghoff. If you'd like to shop for Krieghoff accessories and other products sold by Craftsman Sports, please click here. For all further questions and information you may require please contact us.